There’s no better way to bond with your favourite spirit than to visit the place where it was made. 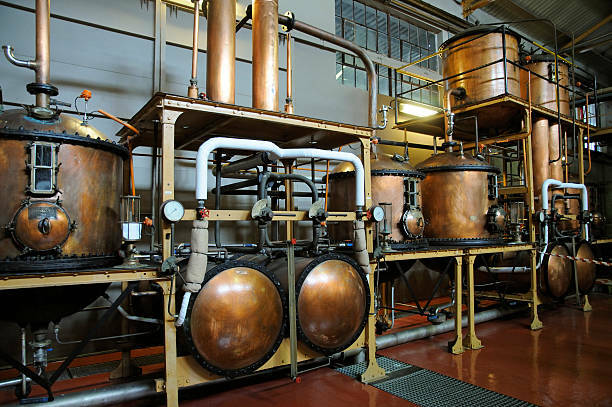 Distilleries these days offer all kinds of educational tours and guided tastings. Many of them are surrounded by gorgeous scenery that makes the trip even more worth it. 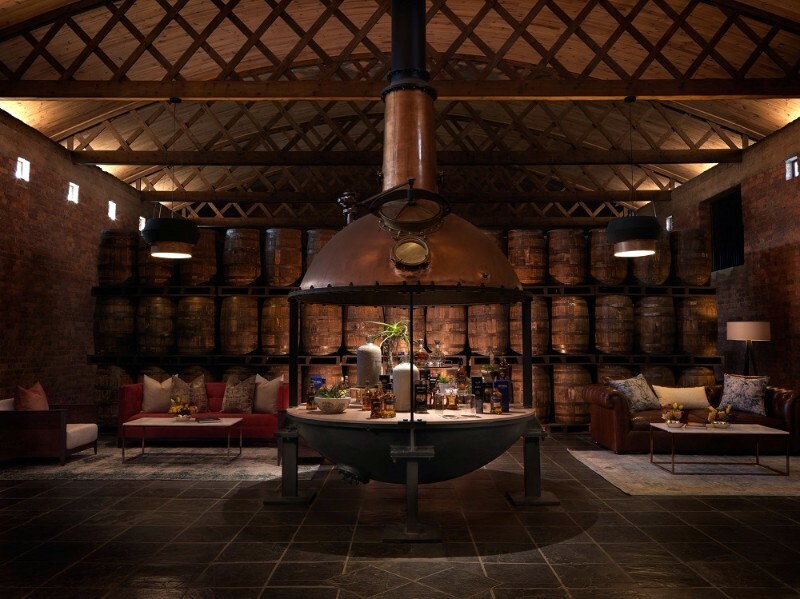 These five South African distilleries are some of the most beautiful in all of Africa and are definitely worth the trip. The James Sedgwick Distillery in Wellington is proud to be the only commercial whisky distillery in Africa and home to the internationally award-winning range of Three Ships and Bain’s Cape Mountain Whisky. 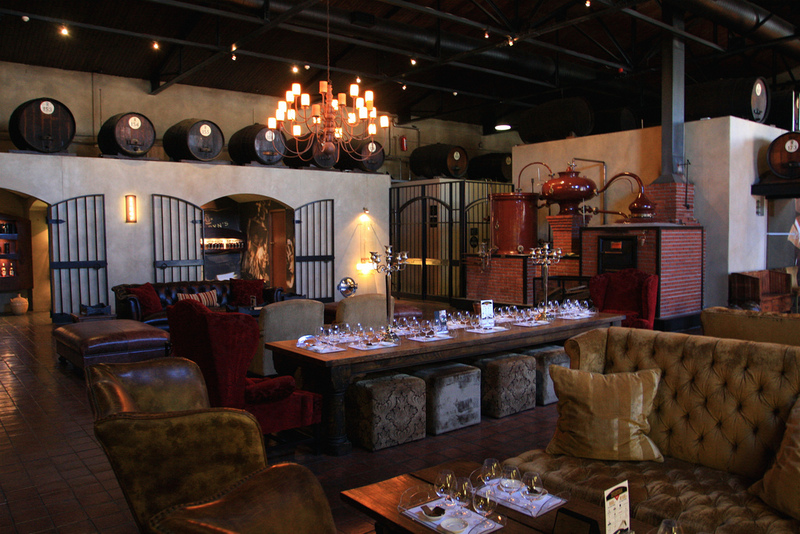 When you tour the space, you’ll get to explore the passion and craftsmanship of South African whiskies, come to understand the art of whisky-making, learn about the rich history of the distillery spanning 130 years and taste some of the world’s best whiskies. 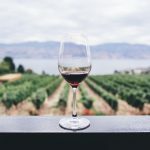 The tastings and tours are limited to 10 people at a time to ensure a personal experience and offered on Fridays and Saturdays at 10 am and again at 2 pm. On arrival, guests will enjoy a whisky cocktail followed by an informative video. 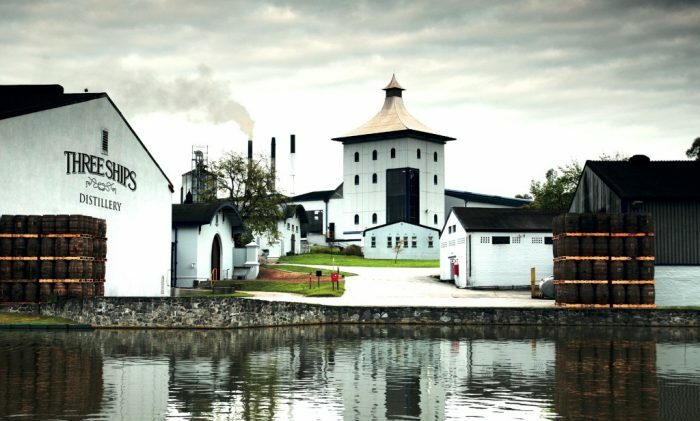 A knowledgeable guide will offer an on-foot tour to witness first-hand how the whiskies are crafted through the various stages from raw material to distillation to maturation. Back at the tasting room, the guide will present a tasting of three whiskies paired with five sample dishes allowing guests to explore in their own time how the flavours of certain dishes complement the aromas found within a particular whisky. At the scenic confluence of the Goukou River and the vast Indian Ocean, a real gem lies in waiting. There’s so much to see when you visit this independent distillery that takes full advantage of the natural abundance of the southern coastline of South Africa. Surrounded by vineyards and olive groves, Inverroche is made even more special by the fynbos in the immediate vicinity. 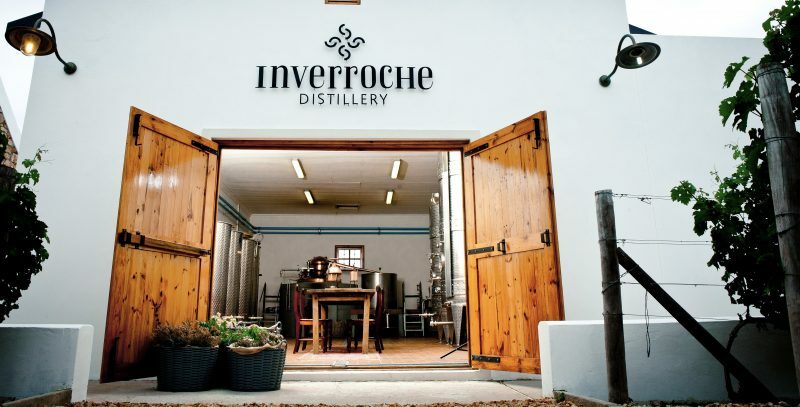 To get a real appreciation for what they do at Inverroche, a visit to the Brand Home is a must. The combination of distillery tour, exquisite tasting and fascinating Gin School are worth every minute of the drive to Still Bay. Nestled in the Cradle of Humankind, the distillery was established in 2014 on the Black Horse family estate. They pride themselves on hand-crafting the purest vapour-infused GIN from fresh mountain spring water. Each bottle of Morality Amber GIN is distilled and bottled by hand from single malt barley, vapour-infused through a botanicals basket with Juniper berries, lemon and orange peel and a range of other spices, then casked in old French oak barrels giving a refreshing, flavourful and smooth finish. Pop in for a guided tour and tasting and finish off with a relaxing lunch under the trees overlooking the scenic Zeekoeihoek Valley with Black Horses (Friesians) grazing the meadows. 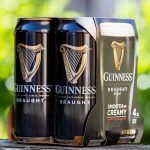 Brewery & Distillery tours are approximately 1 hour and include an interactive session with either the distiller or brewmaster and a Gin and beer tasting afterwards. 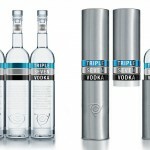 Participants also receive a free glass and a bandanna as well as a G&T or a Draught of their choice. 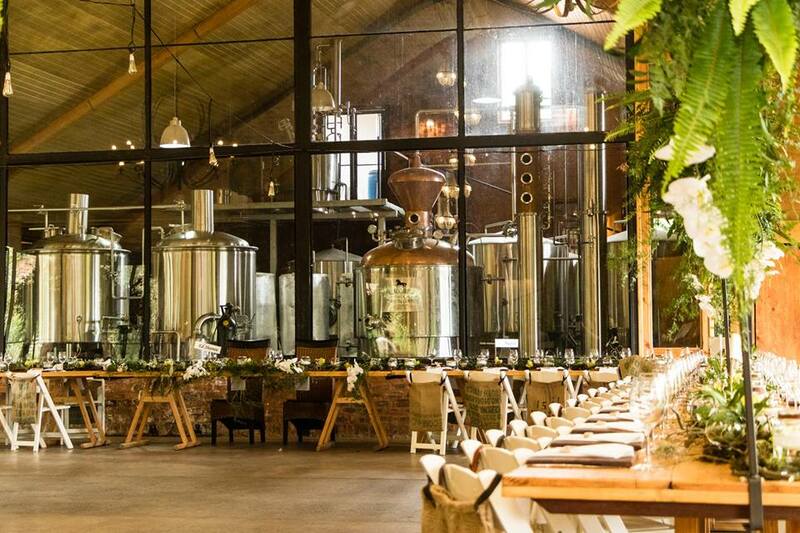 While the outside of this distillery is fairly bare bones, the inside of this Durban gem is sure to impress. 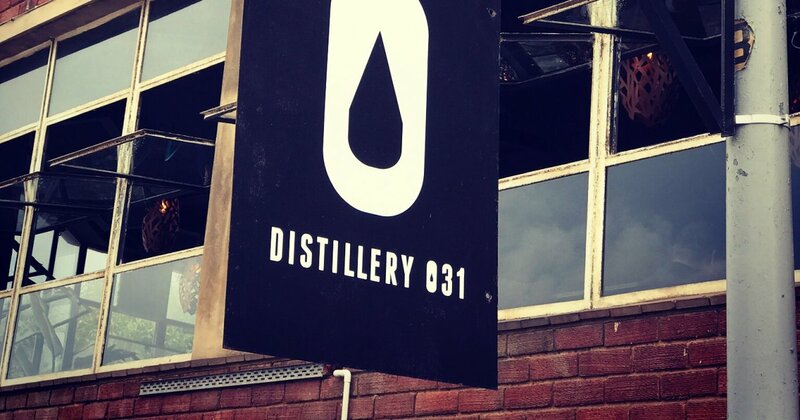 Distillery 031 was founded in 2008 and the name was chosen in reference to Durban’s dialling code. 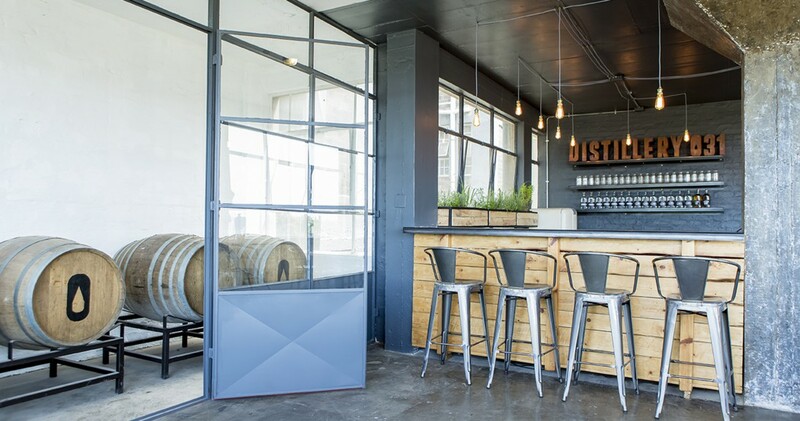 Station Drive was the perfect home for the distillery and complemented the vision for Distillery 031, which is to capture the essence of contemporary Durban in the spirits that they produce – Durban Distilled. 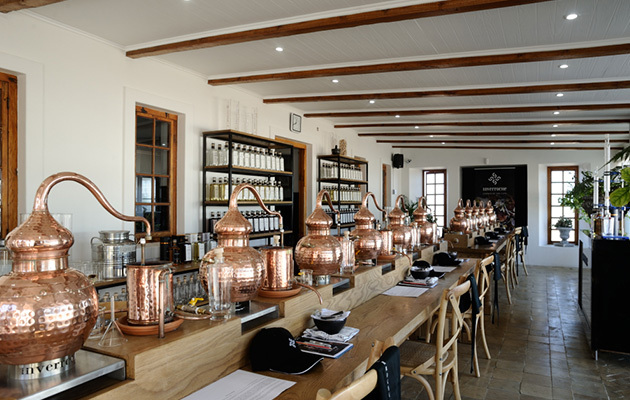 Tastings are held in a bespoke tasting room where one of the experienced team members will guide you through the Distillery 031 range. 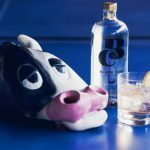 Learn about the noble art of distilling and the history of different spirits that the distillery crafts. An optional add-on is the Distillery 031 Absinthe Experience. The Absinthe Experience provides an introduction to this bohemian spirit, where you can enjoy the traditional “louching” ritual from a hand-blown French glass absinthe fountain, and experience the Paris of Van Gogh and Manet. 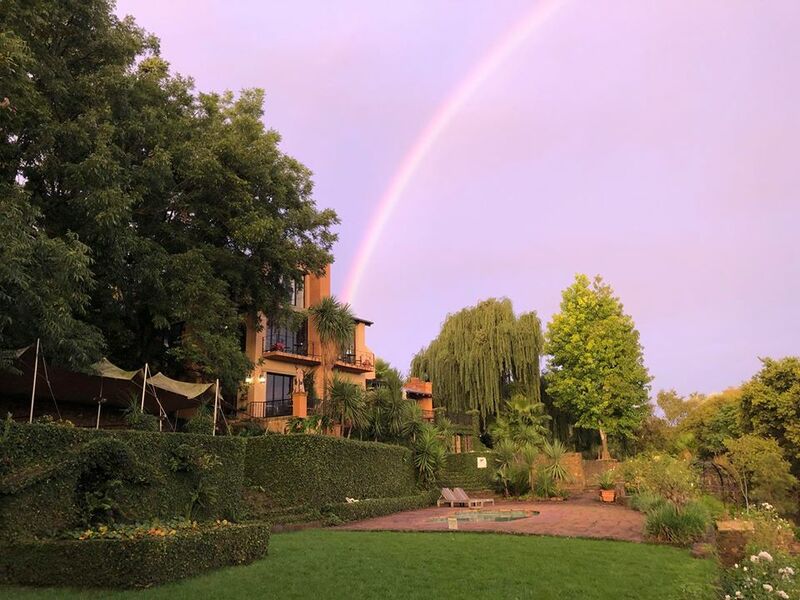 Over 200 years old, this classy distillery is home to award-winning brandies like the Van Ryn’s 12 year old, the recent International Wine & Spirits Association winner of Worldwide best Brandy. 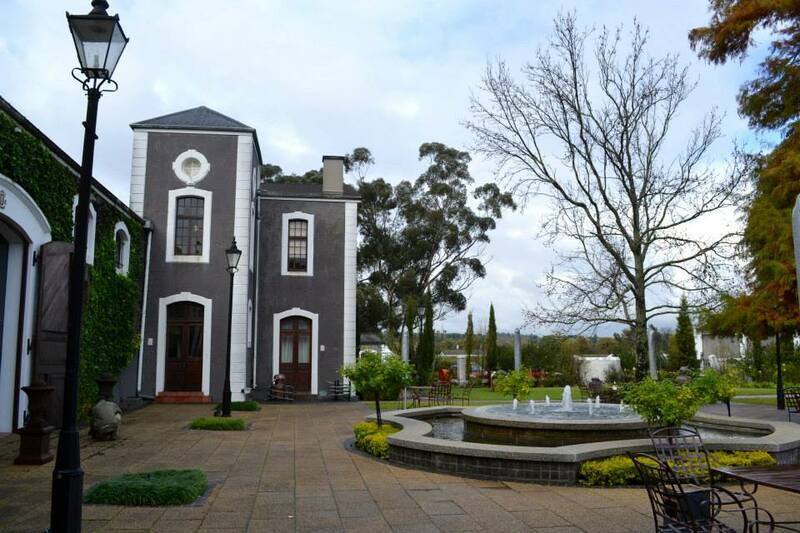 The Van Ryn’s Distillery, housed in a beautifully preserved historic complex on the banks of the Eerste River, is the only brandy distillery in Stellenbosch. Tours of the facilities show the cooper’s methods and expose guests to 19th-century equipment. 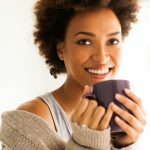 There are numerous options available but the Brandy, Coffee & Chocolate Pairing is a personal favourite. You get to taste the 12 Year, 15 Year and 20 Year Potstil Brandies, each with their own special chocolate to complement the taste, and a Brazilian Coffee to neutralize your taste buds between the brandies.